Move fast if you want this deal. Anybody fancy a freebie? Course you do! There’s nothing quite like getting something for nothing. Well, you’re in luck. We’ve got a great offer that means you could get a SONOS One (Gen 2) smart speaker worth a mahoosive £199. 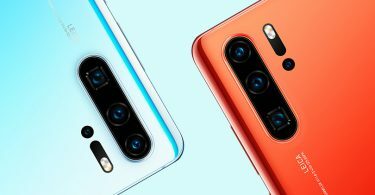 Before we get into how you can get your hands on one, here’s why we’re obsessed with the gadget, and you should be too. Let’s take a moment to discuss everything we love about the SONOS One smart speaker. Aside from having a cool, minimal design and being super easy to use, there are some other neat features we adore. Here’s what you need to know. 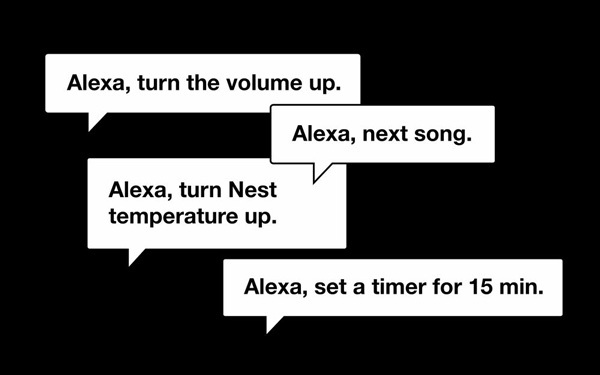 Fancy controlling your smart speaker with a simple command? The SONOS One has a built-in Amazon Alexa, which means that you can use voice control effortlessly. All you have to do is use your wake word (i.e. ‘Alexa’, ‘Echo’ or ‘Amazon’) and ask a question or say what you want. For example, you could say ‘Alexa, play Spotify’ and away it will go! Simple. If you happen to be an Apple fan, here’s something that you need to know: SONOS One is compatible with AirPlay, which means that you can stream music directly from your iPhone. All you need to do is go to the Control Center on your iPhone or iPad, press the audio card and then select your speaker. Playing your fave tunes has never been easier, which is pretty handy when you’re in the mood for an off-the-cuff party. Of course, the fun doesn’t end there. Not by a long shot. 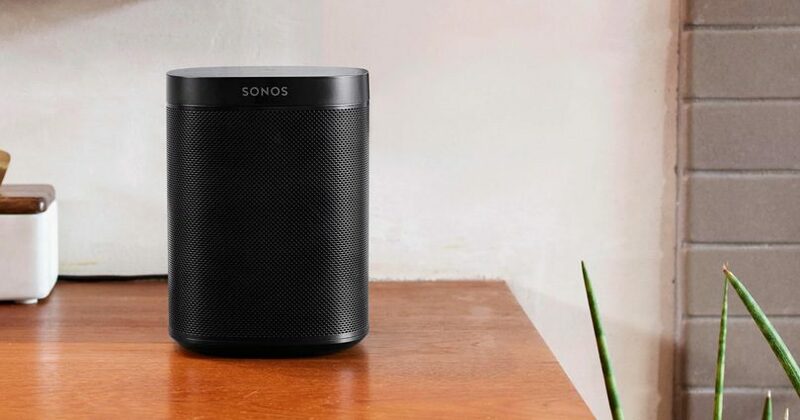 The SONOS One smart speaker can play a wide range of media including music, radio, podcasts and so much more. If you’re looking for a way to boost your home entertainment system, adding this smart gadget to your repertoire could be the answer. 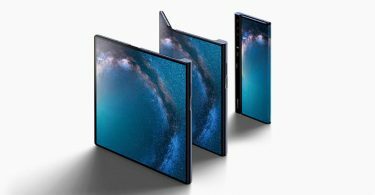 Plus, the second-generation device comes with increased memory and an updated processor too. If you’re thinking about upgrading your mobile phone right about now, you could get a SONOS One speaker in with the deal. 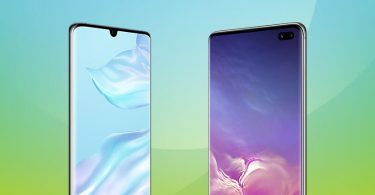 At Buymobiles.net, customers can get a free speaker when you pre-order the Huawei P30 or P30 Pro by 4th April 2019. As always, full terms apply. Like what you hear? Great! 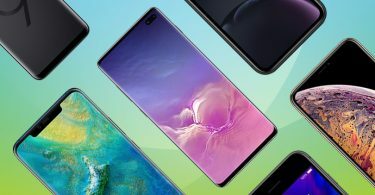 Pre-order one of the brand-new Huawei flagship phones today. 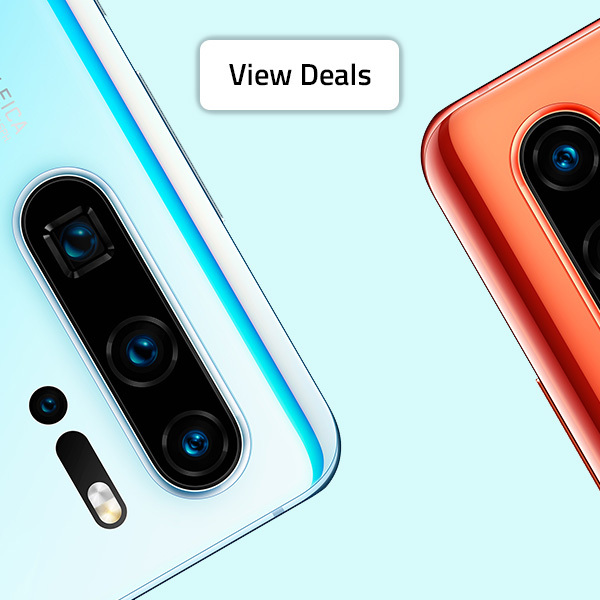 When you’ve got your Huawei P30 or P30 Pro, head to the promo page on Huawei’s website between 18th April and 2nd June 2019. There you will find some simple instructions, which you will need to follow. You’ll have your SONOS One before you know it!